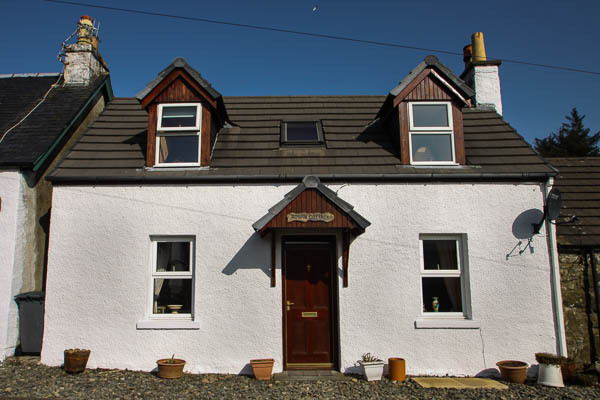 Rowan cottage has been in the family for 4 generations, in 1998 a major refurbishment plan was undertaken, to upgrade the cottage to its present STB 3 Star Grading classification. There is a picnic bench and barbecue area across the road in the croft behind the old house and byre which belongs to the cottage. Access is gained through gate at side of old byre. Coal can be ordered in advance for the open fire and will be available on your arrival (small bags can be purchased at the shops). Essential groceries can be arranged to be supplied if required for your arrival (eggs, milk, bread etc). Please indicate on the booking form. 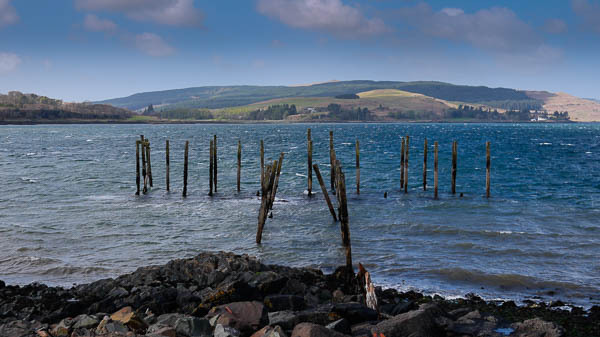 Situated in the village of Salen, a mere 15 minute drive from the ferry terminal at Craignure. During the summer months you will find this area an abundance of colour with pots and troughs of flowers. A bus service stops at the village post office where a timetable is available. 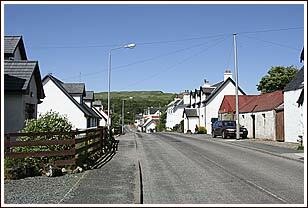 Normally the bus service meets all summer ferries at Craignure. Private car parking is available opposite the cottage. 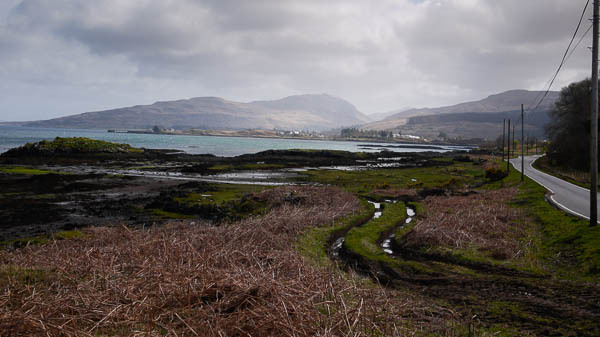 Salen is one of the most central points on the isle of Mull. 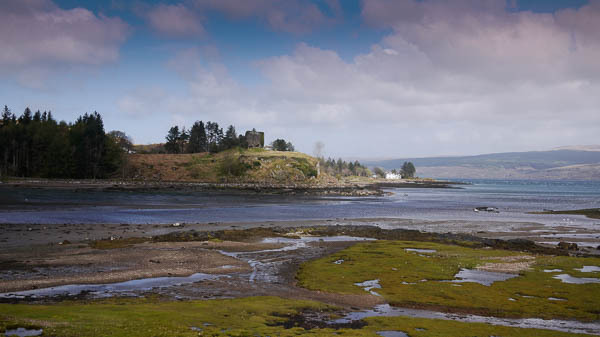 Rowan Cottage enjoys a central location and makes it an ideal base from which to explore the island of Mull. 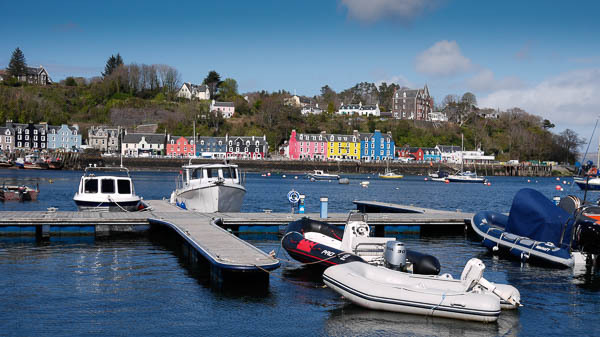 The largest town Tobermory, is to be found 10 miles to the North. 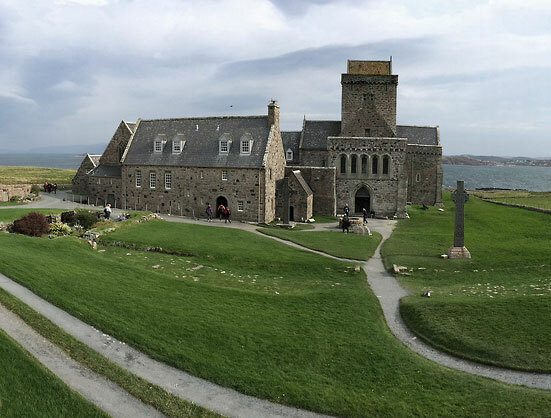 The historical and spiritual island of Iona is 46 miles to the South.